The Which? trusted trader door specialists who provide installations, repairs and maintenance to all types of roller shutters and grilles, garage doors, loading bays, security barriers, awnings and access controls systems covering all areas of Bristol, Bath, South Gloucestershire and the south west of England. We pride ourselves in providing a local friendly service with a free no obligation quotation. Combining great design and exceptional build quality our automatic door range offers attractive, effortless protection for your home fitted to clients properties across Bristol and the South West. 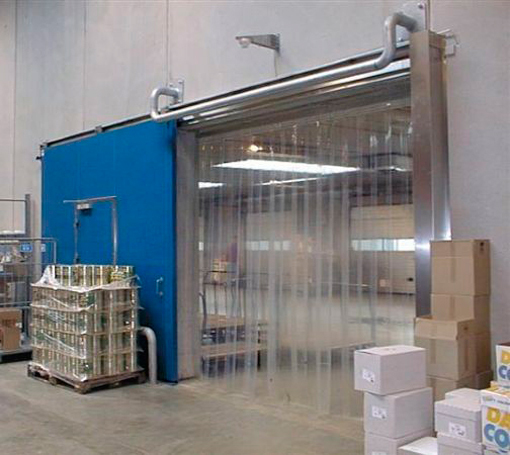 Bristol based Brunel Doors supply, install, repair and service all types of industrial doors, all of our doors that we supply and install are to the highest standard and come with excellent security and reliability. 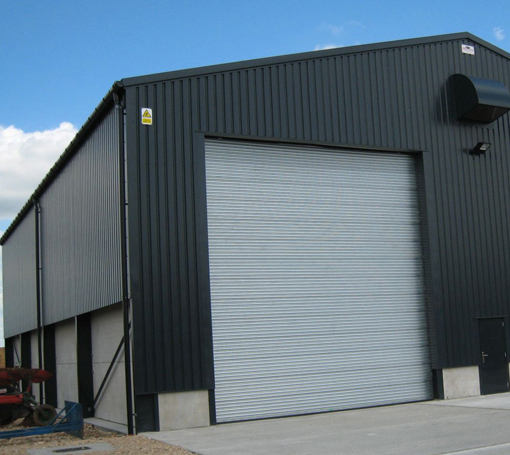 Bristol based Brunel Doors supply and install roller shutters and grilles all of which are made to measure and are available with various options. From simple push-up – pull-down operation to fully automatic systems all of which can be fitted either externally or internally. Bristol based Brunel Doors supply and fit fire rated doors designed to contain and prevent the spread of fire for a specified period of time to enhance safety at any property for installation to clients across Bristol and the South West. 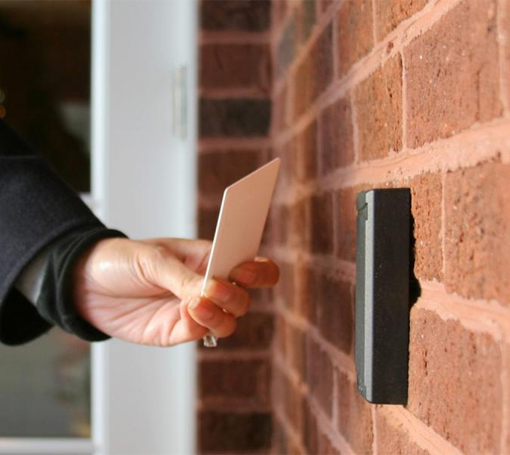 Access control systems from Bristol based Brunel Doors put you in control, allowing you to determine who has authorised access in real-time, our systems limit access through controlled doors, gates or turnstiles to staff or visitors that are authorised to do so. At Brunel Doors we supply, install, repair and maintain security barriers to a range of clients based in Bristol, Bath and the South West. 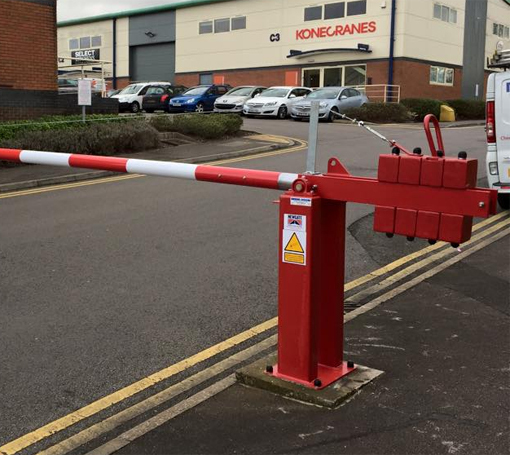 Barriers are a ideal way of controlling and securing your site car park or road entry points. 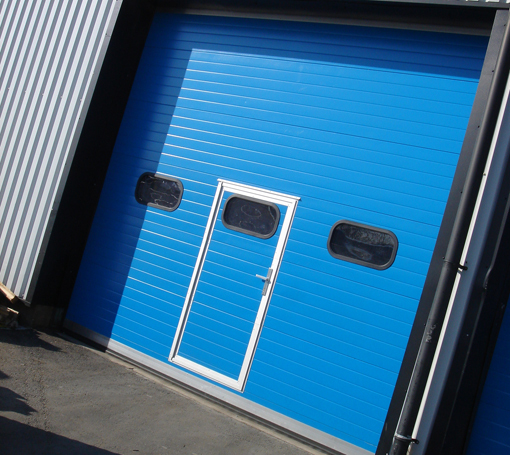 All of our garage roller doors are made to measure to accommodate the smallest to the largest sized garage opening. Fully insulated and come in a choice of styles and colours. 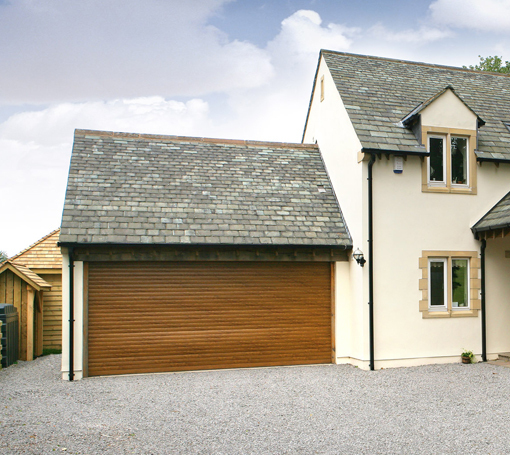 Optimise the full use of your driveway by being able to park closer to your garage. Bristol based Brunel Doors supply and install roller shutters and grilles all of which are made to measure and are available with various options. 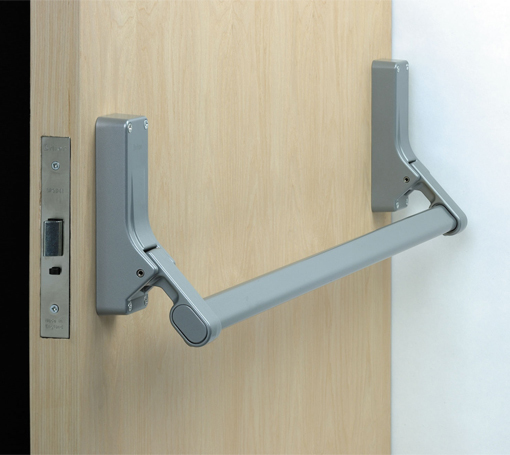 From simple push-up – pull-down operation to fully automatic systems all of which can be fitted either externally or internally. Windows and doors can be targets for potential unwanted access into your home or property, adding a window grille or shutter can add an extra layer of security. Access control systems from Bristol based Brunel Doors put you in control, allowing you to determine who has authorised access in real-time, our systems limit access through controlled doors, gates or turnstiles to staff or visitors that are authorised to do so. With years of expertise in access control, Brunel Doors can provide a solution that evolves with your changing business needs and requirements. At Brunel Doors we supply, install, repair and maintain security barriers to a range of clients based in Bristol, Bath and the South West. Barriers are a ideal way of controlling and securing your site car park or road entry points, the security barriers we install are from industry leading manufacturers for quality and reliability.